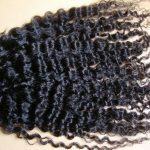 We are proud to offer you a wide selection of human virgin hair extensions from all over the world. Our vision is to make sure everyone can have fabulous hair whether you prefer straight or curly hair. We stand behind the natural hair extensions that we sell and hope to satisfy all of your needs. 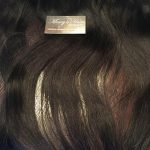 Mercy’s Hair Extensions is based in Meriden, Connecticut but we provide hair extensions to customers throughout the world. Our online store offers 100% virgin hair extensions (from humans). 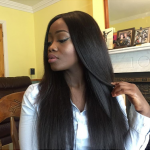 We are proud to offer you a wide selection of human natural hair extensions from all over the world. Our vision is to make sure everyone can have fabulous virgin hair whether you prefer straight or curly hair. We stand behind the products that we sell and hope to satisfy all of your hair extension needs. You can find out more about us by visiting our About Us page or our Frequently Asked Questions.